As you know, Memoria Bizia is NABO's initiative to collect oral histories of members of our Basque Communities and preserve them for future generations. Memoria Bizia is a community-based project. 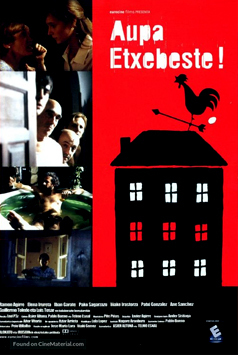 Consequently, we encourage Basque individuals, associations and communities become active participants in the project; not only through agreeing to be interviewed as a witness of a near past, but also by conducting interviews and helping to reconstruct the history of Basque migration and settlement. 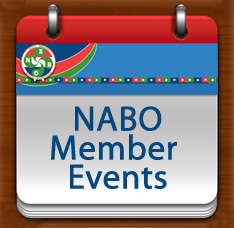 This week we are very pleased to focus on two of our NABO organizations that have incorporated their oral history endeavors into their annual events to take place this Saturday. Congratulations to both organizations on their fine work - zorionak! 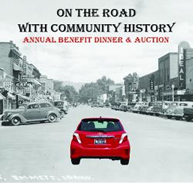 The Basque Museum's annual benefit dinner and auction will take place on April 7, 2018 and the Basque Center in Boise. 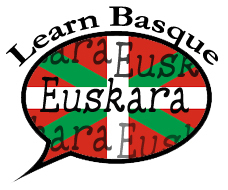 This year's edition will celebrate the history of surrounding Basque communities and families gleaned from research, interviews, and archiving carried out by the Community History Project team. Proceeds will benefit the Basque Museum and Boiseko Ikastola. The event will begin at 6:00pm. Tickets are $55.00 and may be purchased by calling (208) 343-2671 or online. 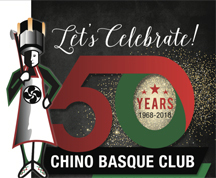 We congratulate Chino Basque Club on its 50th anniversary - zorionak! Festivities will commence at 4:00 on Saturday, April 7, 2018 at the Basque Clubhouse. In addition to a delicious dinner of lamb chops and txilindron and a sing-along, highlights will include presentations by Mitch Gariador on his website Bridge to the Pyrenees and Jeanette Bidart and Marianna Etcheverria who will discuss interviews they have conducted. There will also be a dance performance by Gauden Bat to the music of NOKA. The evening will conclude with dancing for all. Dinner tickets are $20.00 for adults and $10.00 for children. You may RSVP online.